Line-Reducing Day Cream for Oily Skin from Vianek Red Series. A light everyday moisturizer formulated to revitalize and protect oily and combination skin, suitable for use under makeup. 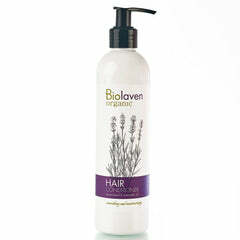 With natural rice starch to absorb excess oil and mattify problem areas. Features a uniquely stable combination of vitamins C and E, as well as the nourishing oils of evening primrose, jojoba and raspberry seed. 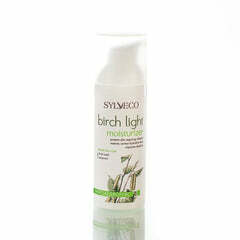 A boost of hyaluronic acid promotes the skin’s density and elasticity. 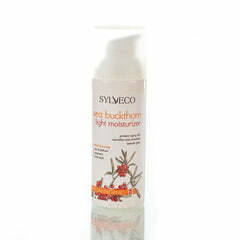 Leaves the skin smooth, shine-free and protected against damage and irritation. Apply to clean and toned skin of the face and neck.